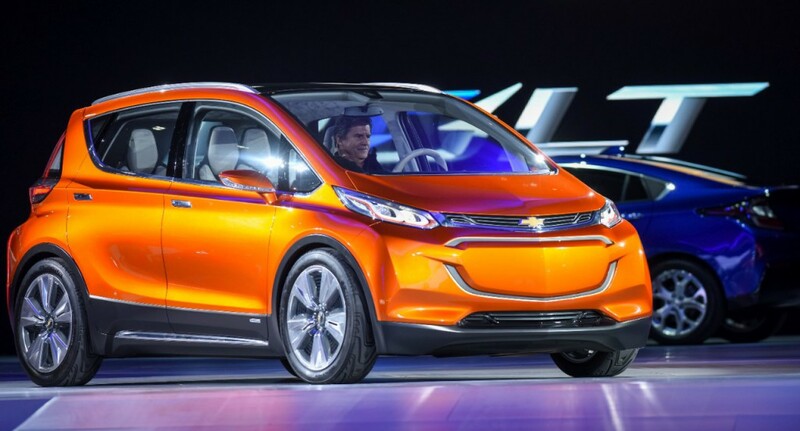 The Chevrolet Bolt EV Concept was first seen at the 2015 Detroit Auto Show. Electric cars haven’t proven sales superstars thus far, but many still believe electrification will play an important role in the automobile’s future. At Detroit’s North American International Auto Show in January 2015, Chevrolet unveiled a concept version of its next entry in the all-electric sweepstakes: the Bolt EV Concept. The company said the Bolt EV Concept aimed to combine affordability with an estimated 200-mile driving range, and that the vehicle would be suitable for all 50 states as well as many global markets. To be clear, that range is strictly on battery power, as the Bolt EV Concept did not have a gasoline-powered range-extending engine like the Chevrolet Volt. As for the affordability part, GM said it was aiming for a price around $30,000, presumably after available federal tax credits. For context, that puts Bolt EV’s anticipated price roughly halfway between the starting prices of the less-expensive Nissan Leaf and the pricier BMW i3. However, Chevy’s claimed 200-mile driving range is more than double the capability of either competitor. This production Bolt teaser image was released by Chevrolet; it provides a good view of the vehicle’s general size and layout. The Bolt EV Concept was a subcompact-sized hatchback with very short front and rear overhangs. The rear three-quarter view was visually interesting, with a transparent “nano-composite” hatch bisected horizontally with a sliver of taillight. 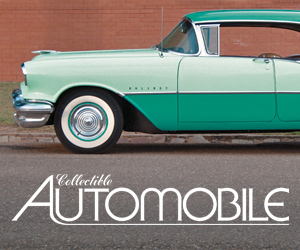 The rear pillars had a swept-back design that allowed for triangular wraparound rear-window segments. An unusual treatment, but we like it. Chevrolet was light on specifics, but said the Bolt EV Concept had a roomy cabin, and that the thin seats and flat floor helped create generous legroom. Large windows and a full-length frosted-glass roof let in plenty of light. The dashboard followed Chevy’s typical dual-cockpit style and included a large 10-inch touchscreen control interface. 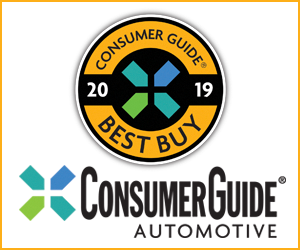 The Concept also featured a proposed Bolt EV Connect app, which allowed the owner’s smartphone to act as the vehicle’s keyfob, manage ride-sharing opportunities, and even enable the vehicle to park itself and return to the owner’s location when summoned. Mechanical details were few, but Chevy did claim that a production version of the Bolt EV would have DC fast-charging (level 3) capability. According to a February 2015 report from Reuters, two supplier sources said the Bolt EV would be built at GM’s Orion Assembly plant in Michigan starting in late 2016. The same article said the production Bolt would be built on a version of GM’s Gamma small-car platform, along with a redesigned Chevy Sonic due at about the same time. GM’s German subsidiary, Opel, will reportedly get a Michigan-built version of the Bolt EV for sale in Europe as well. About a week after the Reuters report was published, Chevrolet confirmed that Bolt EV was greenlighted for production and that it would be built in the Orion plant, and also said it would use battery technology similar to that found in the brand’s Volt and Spark EV. It was also reiterated that the car was meant for sale in all 50 states—unlike Chevy’s currently available Spark EV, which is only sold in California, Oregon, and Maryland. 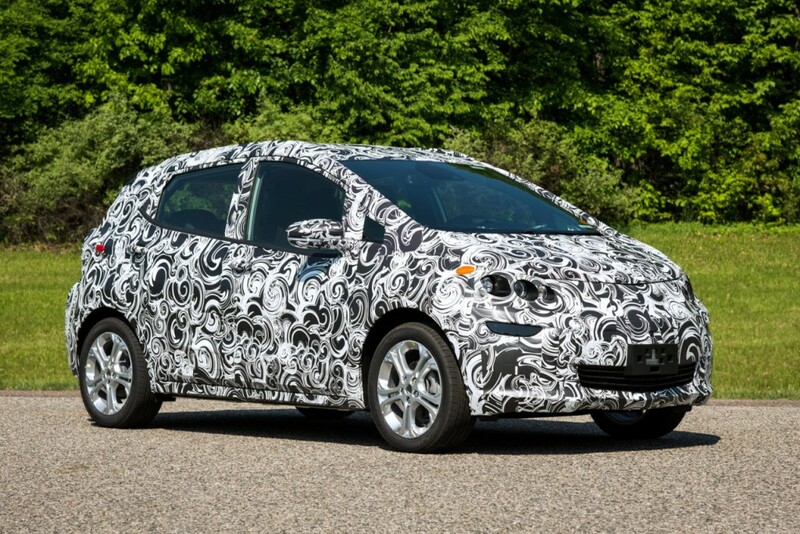 The latest tidbits from GM came in June 2015, when the company released photos and a short promotional video showing heavily camouflaged Bolt EV prototypes undergoing testing at the company’s Milford, Michigan, proving grounds. The camo does its job well and makes it hard to determine if the concept’s unique rear window treatment will make production, but the all-electric Chevy’s overall shape seems to follow the concept. Thus far, GM is keeping the lid on further details, but is still holding to its earlier claims of a 200-mile range and a price around $30,000 (again, presumably after tax credits). If Reuters’s reporting proves accurate, we think Bolt EV will debut as a 2018 model, with sales starting in early 2017. That’s about the same time the rumor mill says Tesla’s smaller, more-affordable Model 3 sedan will go on sale. In a recent interview on Australian television, company boss Elon Musk said Tesla is targeting a price $35,000 price point for the Model 3. What’s that they say about competition improving the breed? Improvements in electric-vehicle range and affordability have typically been incremental at best. The 2018 Chevrolet Bolt promises leapfrog gains in both regards, in what appears to be a tidy, space-efficient package. With an available 200 miles of range, Bolt could lure a lot of fence straddlers into the electric-car fold. Written by: The Daily Drive staff on August 20, 2015.on February 21, 2018.